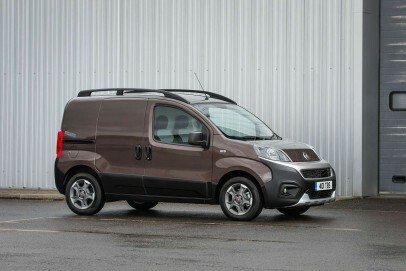 With a 610kg payload limit and a 2.5m3 load volume, the Fiat Fiorino isn't the biggest van out there. Luckily, it makes up for its lack of bulk with impressive manoeuvrability and low running costs, while featuring one of the best small diesel engines there is, made still more efficient for this revised model. Less at home on the open road, the Fiorino is nevertheless a great antidote to the woes of urban van operators.